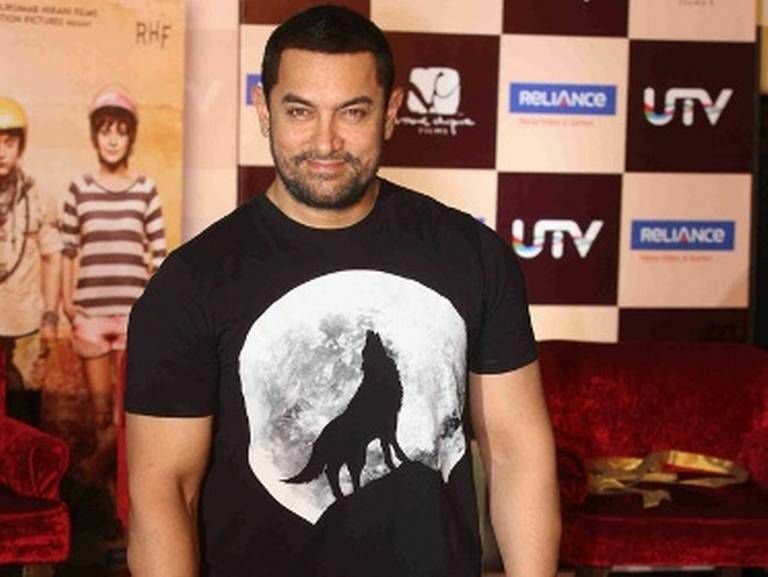 Aamir is all set to start shooting for his upcoming next film, Dangal. The shooting is scheduled to start on 1st September. The actor took some time post his last big release, PK, to change his look and prep for the film. It is going to be a long shoot schedule which will take place in the heartland of India; Punjab and Haryana. They will also be shooting at Kila Raipur, the place where Rural Olympics take place each year. 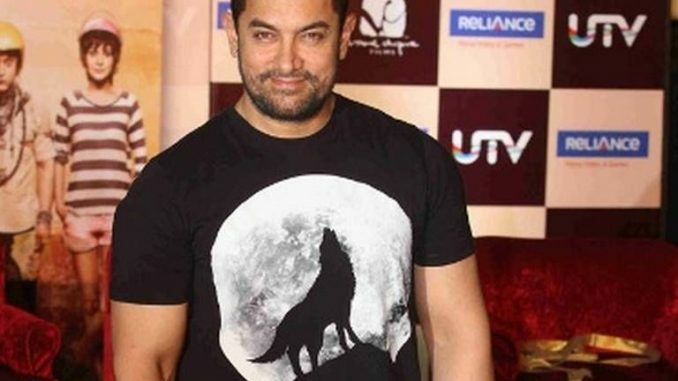 Aamir has heard a lot about this place and is very excited to shoot in these rural areas. He is also very curious to know more about this place. A huge schedule of the film is to be shot in Haryana and Punjab. Dangal is a film that revolves around a wrestler’s family and is slated to release next year.